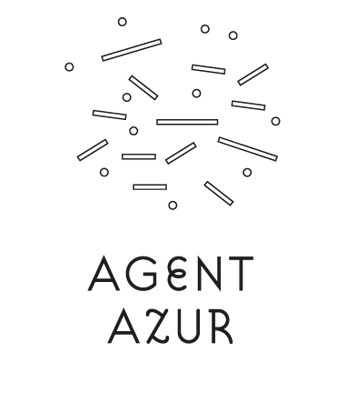 AGENT AZUR is a creative platform and consultancy agency focussing on the representation of illustrators. As creative directors, we develop concepts for national and international clients. Visionary approaches, commitment and a strong solution orientation characterize our work. Our international and highly motivated network of promising creatives is constantly growing. This allows us to bring exciting projects to life. We promote top creatives and link them to the industry and particularly to clients and agencies who seek authentic, contemporary and high quality work as well as custom-made solutions. We take inspiration from around the globe and are thus familiar with the latest innovative trends from the major cities worldwide. We bring international flair to Vienna and realize fresh ideas promptly. Experience and know-how are the basis for creating authentic solutions for your specific creative need and making you stand out in a crowded marketplace. 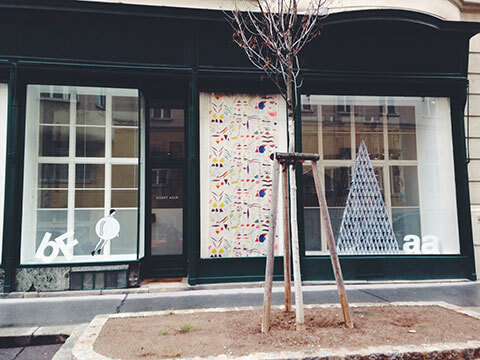 Agent Azur was founded in 2013 in Vienna, Austria. Please make sure to email for an appointment before coming by.